A concrete countertop is a completely customizable piece of functional art for your kitchen or bathroom. Concrete countertops are 100% custom, which can be, endless custom colors, custom designs (veined, woodgrain, smooth, speckled, and many more) drain boards, inlaid cutting boards, built-in lighting, and multi-dimension. The concrete countertop is the ultimate companion to your kitchen upgrade. The industry has progressed which means we can provide countertops that thinner, stronger, and lighter than ever before. Concrete countertops are perfectly design to your kitchen. It will be the only one like in the world and the perfect companion to cooking and baking in your own kitchen. Concrete furniture is an emerging market for the interior decorator and homeowner. Concrete furniture is a stunning addition any living room, bedroom, kitchen, dining room, or patio. It is a bold statement of beauty and art. Each piece is custom built to your specifications which makes each item unique to you. Your piece of concrete furniture can be the only one like it in the world. 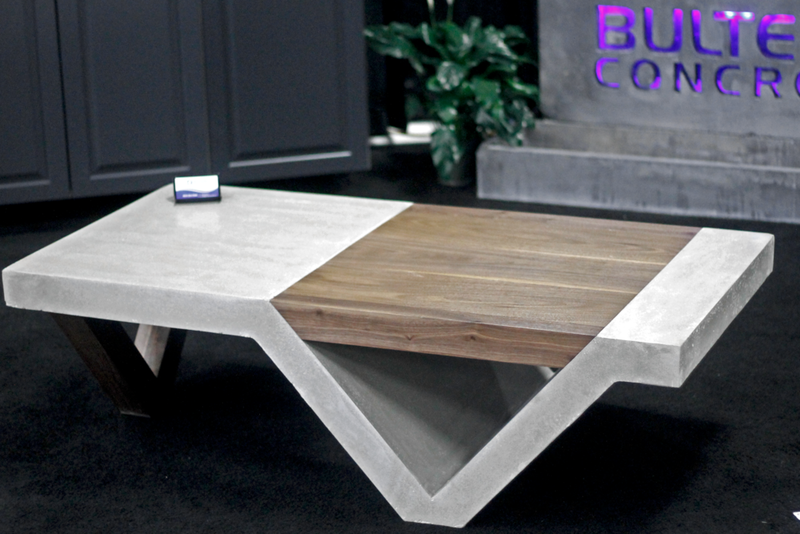 At Bultena Concrete we would love to create beautiful and artistic furniture for your home.